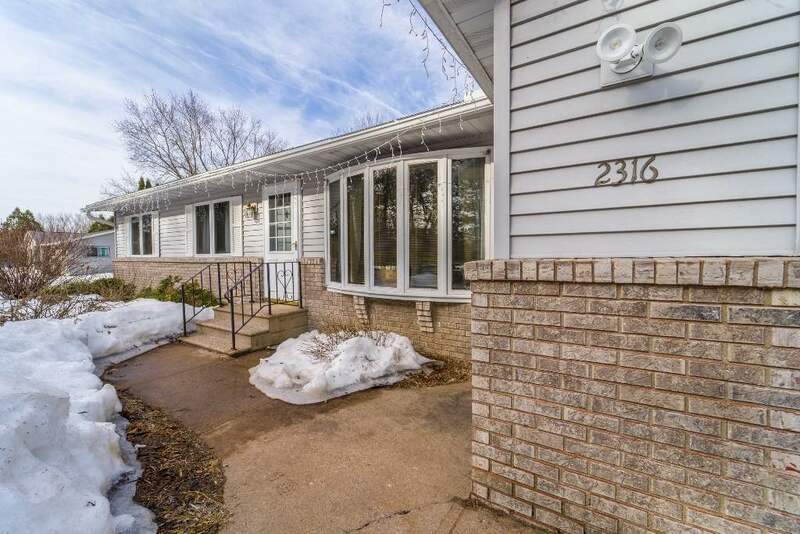 Charming Ranch style home with basic amenities that allow for a great family home. Located on 1.38 Acres in the town of Stettin. Centralized in the house is the kitchen and dining room that are blended nicely together with attractive wood linoleum flooring. Kitchen is fitted with modern looking white cabinets as well as included French door refrigerator, stove w/ overhead microwave, and dishwasher.